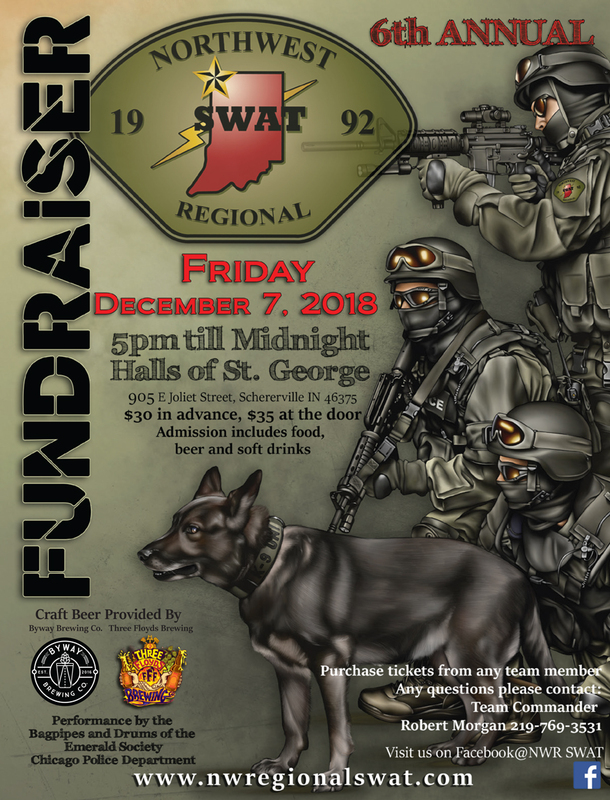 Make sure to join us on Friday, December 7th at the Halls of St. George in Schererville, Indiana for our sixth annual fundraiser. Tickets can be purchased from any Team member, by phone (numbers listed on flyer below) or at the door . This is a family-friendly event and all are welcome.